It’s been long awaited for a reliable 4K resolution capture card and Elgato Gaming is finally bringing it with the 4K60 Pro. 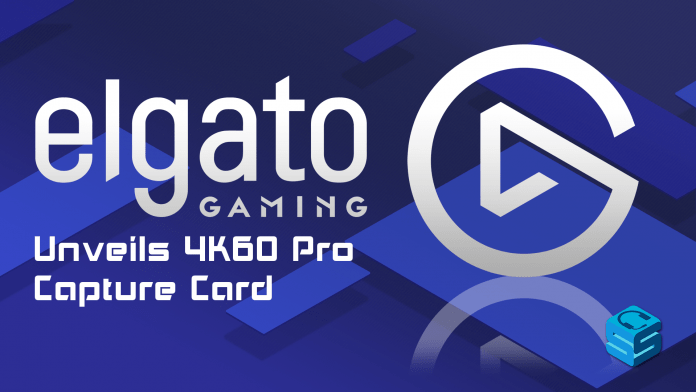 The Elgato 4K60 Pro captures 4K resolution at an astounding 60 frames per second (FPS). Pro is the way for Elgato to relay that it requires a PCI Express x4 slot to be able to use the device, as it is an internal card. 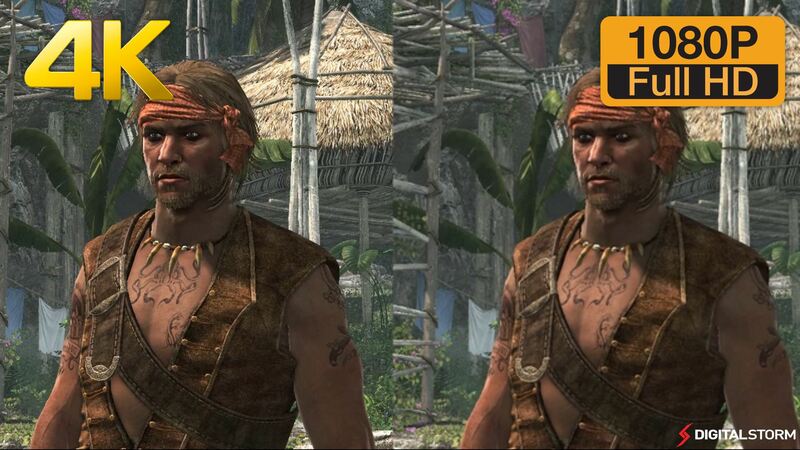 Most media that you see these days are 1080p60, which means that it is 1080p (HD) with 60 FPS. So you can imagine the amount of detail and power that this card brings to the game. What makes 4K so special? The color and pixels are massively more abundant than 1080p, with 4K sporting about four times the amount that 1080p provides. The resolution is able to be scaled to a large degree as well, spreading to 3840×2160, while 1080p tops out at 1920×1080. All of this provides a crisper, clearer image that is much more pleasing to the eye. 4K, or Ultra High Definition (UHD), is starting to become a huge factor in the market now. Just like Blue-ray or Audio Mixers, 4K started as an expensive but impressive improvement to its predecessor. Now, after being on the market for a few years, monitors, TVs, and other display devices are starting to become affordable for the average consumer. Elgato has noticed this and is molding with the market with the 4K60 Pro. This card isn’t for everyone though. To use a powerful card such as this, you need an above average machine to run it. Elgato suggests that you are running at least a 6th generation i7 or an AMD Ryzen 7 or better. You will also need to have at least 10xx version of the GeForce series or an AMD Radeon RX Vega to run this bad boy. A PCIe x4/x8/x16 slot will need to be available for it. It ships as of November 21st but you can preorder now from the Elgato store.